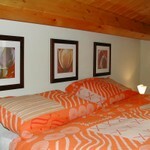 Eco-friendly vacation, ecotourism. 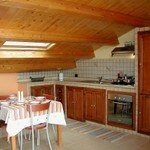 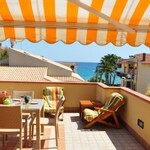 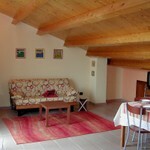 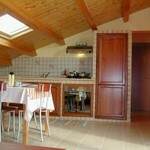 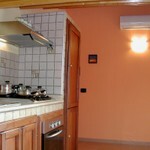 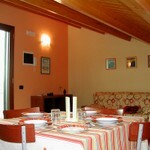 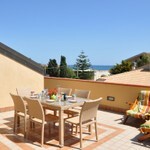 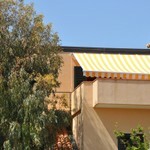 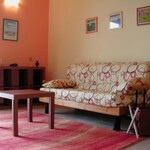 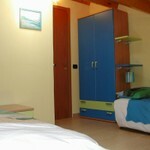 Apartment for rent sea view in Avola Marina, only 50 mt away from the sea with lido beach included. 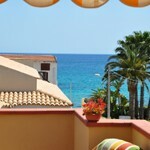 Umweltfreundlicher Urlaub, Ökotourismus. 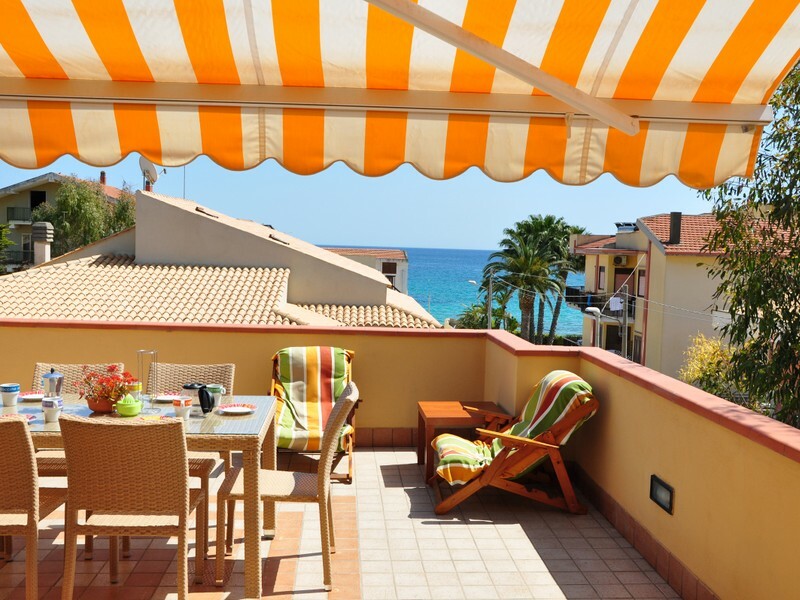 Wohnung zur Miete Meerblick in Avola Marina, nur 50 m entfernt vom Meer mit Strandbad inklusive.